On Friday Mediaite broke the news that former Fox News host Bill O’Reilly had begun assembling a team of producers, providing the first clue what was next for the former cable news ratings king. During his first stop on his “The Spin Stops Here” tour in Westbury, Long Island, O’Reilly provided more details on his plans. According to Newsday reporter Verne Gay, during a question and answer period O’Reilly was asked about plans to start a new network. “There could be a new network” O’Reilly claimed, adding “A bunch of people are looking to compete with Fox because there’s a perception” of decline. Mediaite has extensively covered speculation of a network to compete with Fox News. In the months that have followed O’Reilly’s sudden departure from Fox News, there has been lots of speculation about just where O’Reilly might land. Recent interviews on conservative outlets such as NewsMax and OANN have led people to think that he might end up on a fledgling conservative competitor to FNC. But as he told Mediaite last week, it appears that his primary focus will be beefing up video content on his own website, BillOReilly.com. BillOReilly.com has long been a profitable endeavor for the former Fox News host, as he spent a significant amount of time promoting the premium services over the past dozen or so years whole on FNC. Its original video offering appears to almost only be offered to those who subscribe to its premium service, and the video platform technology appears to be outdated. At first blush, this appears to be a very smart move for O’Reilly, which tentatively follows the footsteps of his fellow “bold and fresh” former cohort Glenn Beck, who after leaving Fox News launched his own digital network The Blaze. The difference, however, is that Beck’s daily radio program is still a cash cow that can underwrite a very expensive video production and delivery platform, while O’Reilly’s radio show ended a number of years ago. But having cash on hand is almost certainly not a problem for O’Reilly. Apart from the estimated $15 Million dollar payout he walked away from in April, he is also a best-selling author at least a dozen times over. He’s got resources, and perhaps more importantly, his still loyal audience presents an optimal investment opportunity for the advertising community and institutional investors. 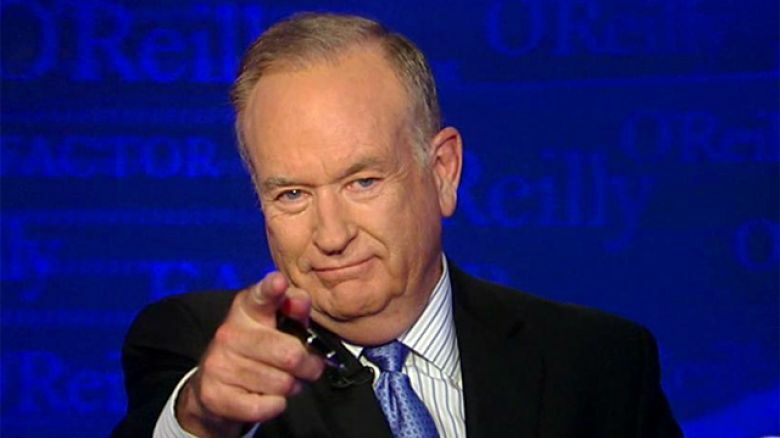 Perhaps more importantly, building up a short form and original video series on BillOreilly.com does not preclude a future deal with a broadcast partner in the not-so-distant future. O’Reilly appears to understand that if his future online program has a previously established and well-developed audience, then any future negotiations will put him in an even more enviable position.